Mansfield Park is the third published novel by Jane Austen, first published in 1814 by Thomas Egerton. A second edition was published in 1816 by John Murray, still within Austen's lifetime. The novel did not receive any public reviews until 1821. The novel tells the story of Fanny Price, starting when her overburdened, impoverished family sends her at age ten to live in the household of her wealthy aunt and uncle; it follows her development and concludes in early adulthood. 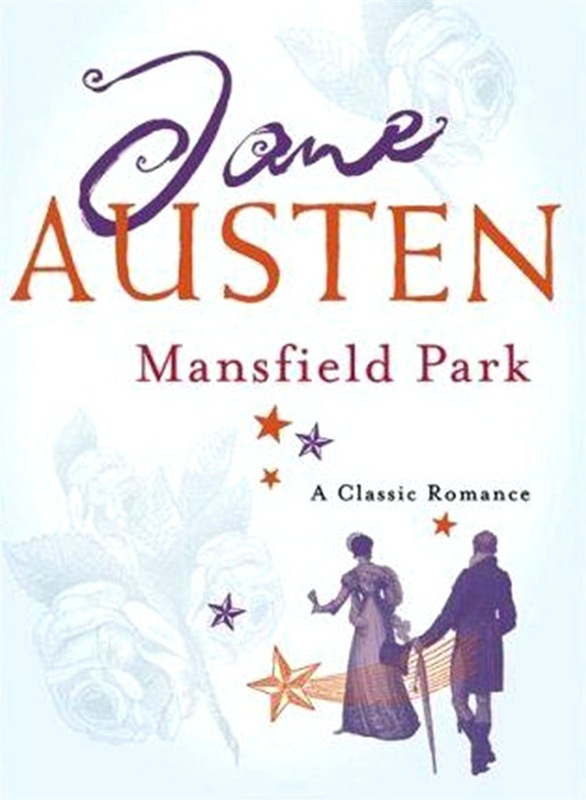 From the late 20th century onward, critical reception has been diverse and Mansfield Park is now considered Austen's most controversial novel. In recent decades, historical context and allusions have featured prominently in criticism as has a growing awareness of Austen's sophisticated psychological characterisations. Acquista Mansfield Park- Illustrated in Epub: dopo aver letto l’ebook Mansfield Park- Illustrated di Jane Austen ti invitiamo a lasciarci una Recensione qui sotto: sarà utile agli utenti che non abbiano ancora letto questo libro e che vogliano avere delle opinioni altrui. L’opinione su di un libro è molto soggettiva e per questo leggere eventuali recensioni negative non ci dovrà frenare dall’acquisto, anzi dovrà spingerci ad acquistare il libro in fretta per poter dire la nostra ed eventualmente smentire quanto commentato da altri, contribuendo ad arricchire più possibile i commenti e dare sempre più spunti di confronto al pubblico online.